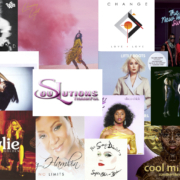 If in the years 70 the album has become big thanks to its Dive like Donna Summer, Gloria Gaynor, Chaka Khan, Sledge sisters, Roberta Kelly, Linda Clifford, Carrie Lucas, Loleatta Holloway, Claudja Barry, Norma Jean Wright (we could go on to 'infinito' today, the new album, has its new Dive. Can a simple television program become a universal icon of black music, dance and the symbol of the 70 years? 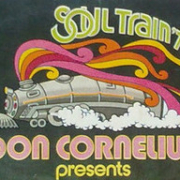 The program is Soul Train, indeed Souuuuul Train! 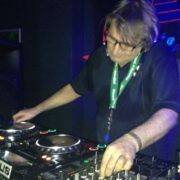 http://www.discodiva.it/wp-content/uploads/2019/04/stevidenza.jpg 192 322 Luca Valentini http://www.discodiva.it/wp-content/uploads/2016/02/logo-dd-1.png Luca Valentini2019-04-02 20:46:342019-04-08 15:32:26Souuuuul Train! 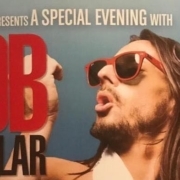 Bob Sinclar as well as having a place in the Olympus of DJs, is also a record producer and directs his personal label Yellow Productions. If someone thinks that the "album" is in decline, a music just for nostalgic people, it's a big mistake. During the year 2018, in fact, there were great and unexpected returns, excellent reprints and above all excellent news. We interviewed Claudio Rispoli, Mozart for everyone, historical DJ, musician, producer but above all "mysterious traveler" of music. Last year, in the 2017 edition of Disco Diva, Mozart received the recognition of the Festival, the Disco Diva Award. Mr. Cermansky, tonight the Trammps will make us listen to some classic Philly Sound? "Yes sure! There will be some songs by O'Jays, Harold Melvin, Spinners and Stylistics. It will be a beautiful concert. " 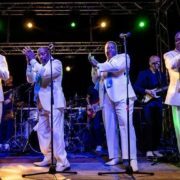 Both on Friday 15 and on Saturday 16 on June Disco Diva hosts on stage two big names of the album coming from Philadelphia: Ritchie Family e Trammps. 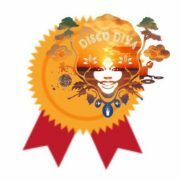 Disco Diva is international and national guests, DJ sets, special events, fashion, lots of fun and it is also "Disco Diva Awards". 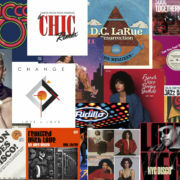 Since the first edition Disco Diva has created a space dedicated to those characters who have particularly distinguished themselves with disco music, with music in general, with entertainment, TV, radio, fashion and entrepreneurship. All of them received a recognition for their activity. 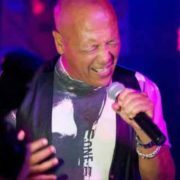 Lenny Zakatek is the singer and leader of the British group Gonzalez, the band that Disco Diva will host on stage on Friday 15 June 2018. Among the many successes of the Gonzalez, one in particular is highly appreciated by disco lovers; is the hit Have not stopped dancing yet, at the top of the disk-charts. 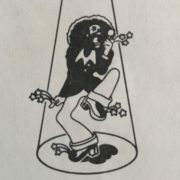 Disco Diva, the International Festival of Disco Music, also boasts its record label: Disco Diva Records.